Ever since Milton was created the Willnow Group has been a community leader. 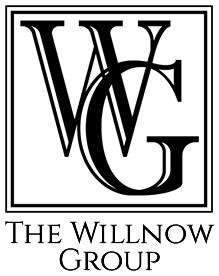 Since its founding, the Willnow Group has been a leader in the Milton Community. Milton is a city and suburb in Fulton County, Georgia, United States. Incorporated on December 1, 2006, it was created out of the entire unincorporated northernmost part of northern Fulton County. It is an affluent community, with an average household income within the ZIP code 30004. As of the 2010 census, Milton's population was 32,661, with an estimated population of 36,662 in 2014. 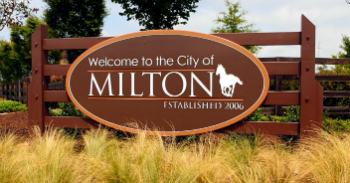 Milton is named in honor of the former Milton County, which was named after Revolutionary War hero John Milton.. The portion of north Fulton County generally north of the Chattahoochee River comprises most of the territory of the former Milton County.